In Tennis Today, love is not in the air when it comes to Lleyton Hewitt and Bernard Tomic, while we are not too sure if a “startling admission” about Novak Djokovic is actually so startling. Today is a very special day. No, we are not talking about Valentine’s Day, but it is Davis Cup Finals draw day. Here is Andy Schooler’s rundown ahead of the draw. 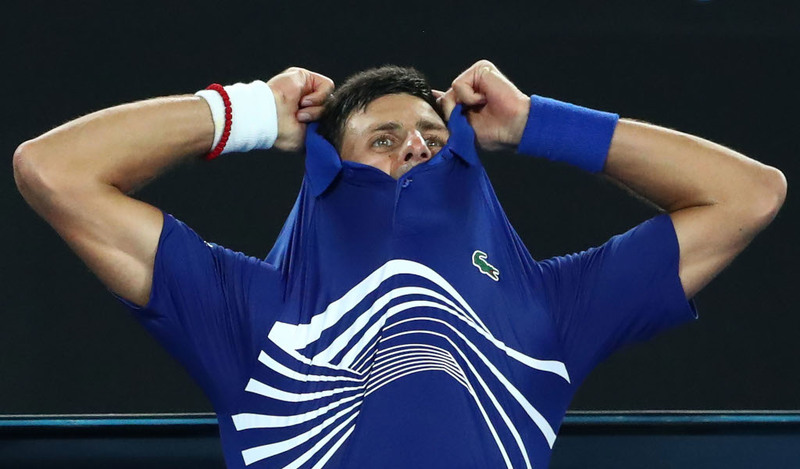 In case you missed it, here is Johnny Nic’s take on match-fixing in tennis as he suggests that the sport becomes, at least for a while, as corrupt as the corrupters. Still have a few minutes to spare? Why don’t you take our quiz on the history of the Rotterdam Open? It has been a while since we had something about the Lleyton Hewitt-Bernard Tomic feud. And by “a while” we mean a week or so. And the media (no not us, we promise) is certainly looking to keep it in the news. Australia’s 7 Sport / Yahoo Australia reports that Hewitt was asked at the New York Open if he would watch Tomic’s clash against John Isner. They add that “according to Tennis.com reporter Cody Fitzpatrick, Hewitt replied with a veiled swipe at Tomic”. We are not too sure that’s really a “veiled swipe”. Then there is a “startling admission” from Rafael Nadal’s coach Carlos Moya about Novak Djokovic in Express Sport. We know you are wondering what is this “startling admission”? “Mentally he is the most similar to Rafa on the whole tour,” Moya said. A Valentine’s Day special from Gael Monfils and Elina Svitolina. Valentine’s Day stories from ATP players including John Isner, Mischa Zverev and Matthew Ebden. Eugenie Bouchard still having fun with the camels. Here is fresh-faced Stefanos Tsitsipas.